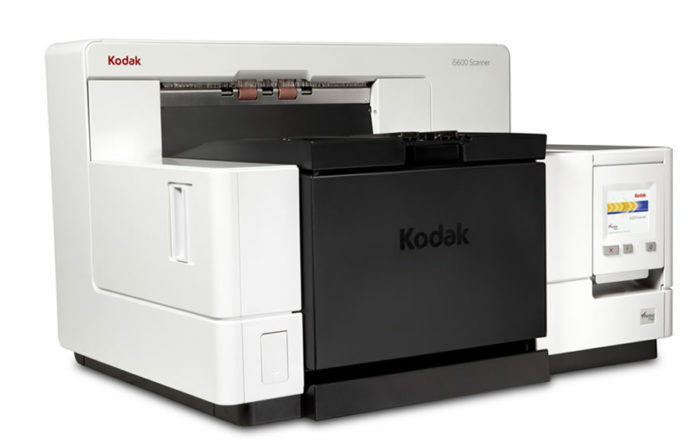 Kodak Alaris i5000 series production scanners (i5250, i5650, i5850 scanners) are designed for the most demanding customers. They can capture large volumes of documents in the toughest scanning environments – back offices, mailrooms, service bureaus, corporate scanning departments, etc. 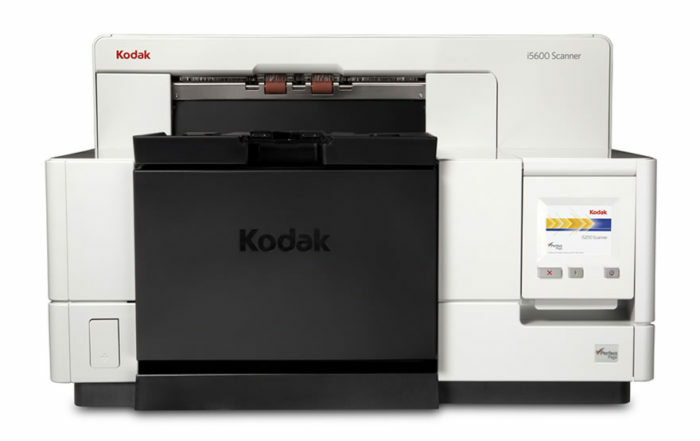 These award-winning large format document scanners are used for daily processing of large volumes of insurance claims, patient files, incoming mail, loan applications, etc. They support advanced capture applications, come with a host of features in combination with exceptional image quality, and offer efficiency, reliability and productivity required to enable true, high-volume processing. 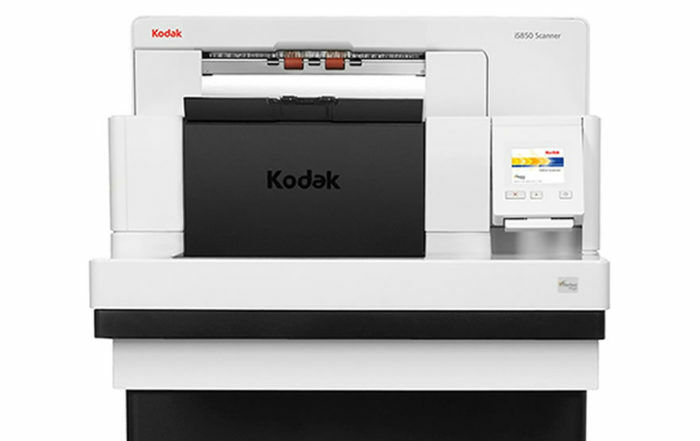 Kodak Alaris i5000 series desktop or floor standing production scanners offer serious scanning power with unlimited daily duty cycles for real-world volumes.